I like the premise of this product, the applicator delivers the gel in a massaging fashion which really helps it soak into the skin and increase the blood flow to the buttocks and thighs. I find the idea of sitting down and reading a magazine while also toning my bottom very appealing, but is it all too good to be true? 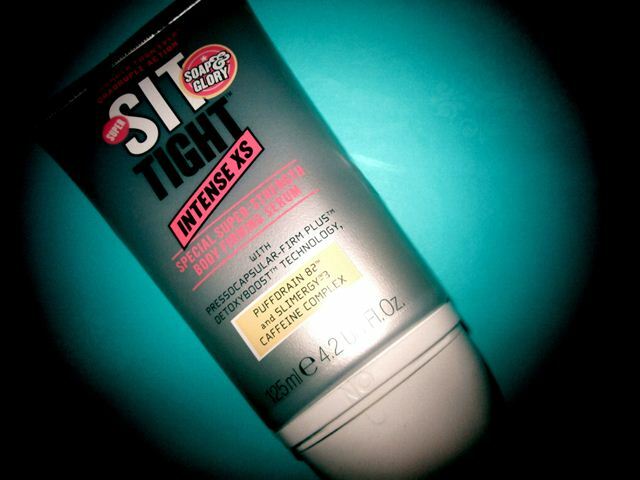 The truth is I like using this product I like the smell and the packaging, it has helped my cellulite, but not massively. I guess if you use it more often and accompany application with exercise and drinking more water you would see even more results. Because of that I would definitely recommend trying this product, beware it does heat up when first applied but that is normal. Tip: Use after body brushing your thighs and buttocks. The added blood flow rhis produces will help the gel work, but beware this will make the gel seem even hotter.